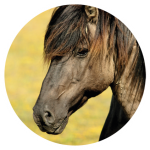 Dutch Pet Products is a full-service partner in contract packaging or co-packing of private label animal feed products without their own brands. Thanks to 20 years of experience in the field, we have considerable expertise in the packaging of animal feed products, and are also pleased to use our extensive network in this sector. We specialise in ‘just-in-time’ packaging of animal feed products. Thanks to our broad network, you can bring us in as your full-service partner. We can look after your needs in the field of animal feed packaging, from A to Z. Our quality department is occupied with guaranteeing quality on a daily basis, because this is a spearhead of our company. Our company has GMP+ and other certification, and quality is also important to us in terms of health and safety in the workplace. We feel a good work climate is important for our employees. The company Dutch Pet Products was established in 1995. Dutch Pet Products packaged fish food under private labels for several garden centres and specialist pet shops both at home and abroad. After a challenging start, the company grew from 2 to 5 employees. In 2002 the company relocated to the Spoorweg in Horst. During the subsequent period the range was expanded with pond and aquarium accessories and the first filling machine for animal feed products was acquired. Dutch Pet Products underwent healthy development and grew considerably. In June 2008, Dutch Pet Products obtained the premises at Venrayseweg 128a, where the company is still located. The following years were marked by increasing turnover and expansion. With the acquisition of 4 new production lines, Dutch Pet Products assumed a prominent position in the European market. The huge variety of packaging types in comparison to many other supplies played a major role in this. This expansion in capacity was also a boost for the range. Initially fish food producers, from that point, Dutch Pet Products also packaged animal feed products for birds, rodents, cats, dogs and horses. Dutch Pet Products continues to develop and through various certificates continues to comply with the high standards which co-packer customers can expect. 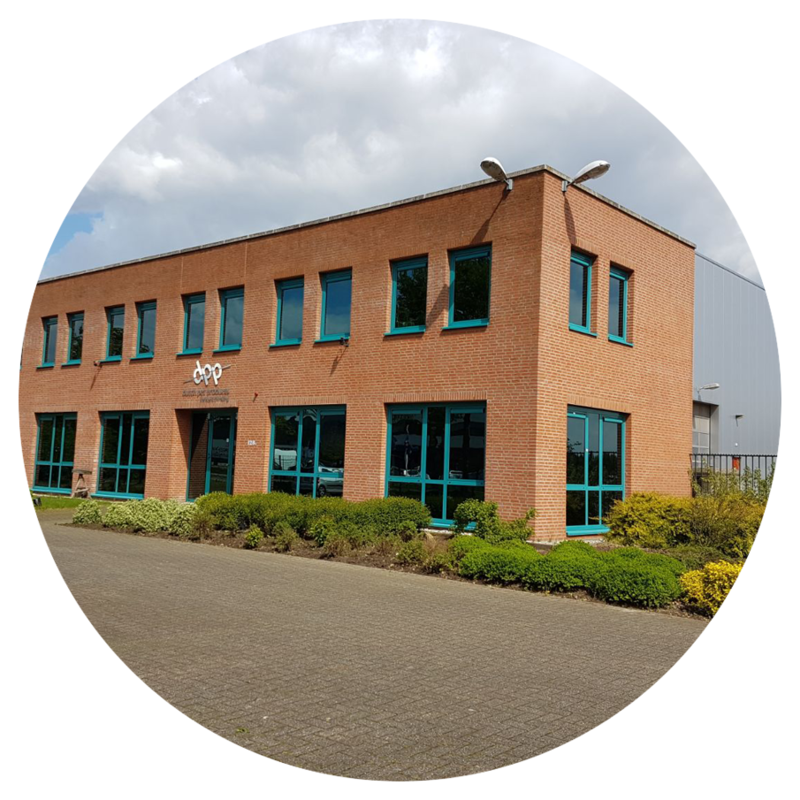 Dutch Pet Products was taken over by Mix International of Someren in early 2017. New knowledge and insights from Mix International have enabled Dutch Pet Products to further improve various processes, so that the degree of service has also increased. Investments have been made in new product lines, up to a total of 7 filling lines. Production capacity has been further increased by creating a two-shift production line, which also improved flexibility. In 2018, Dutch Pet Products employs 19 people. Currently, plans for the future include the expansion of storage capacity. 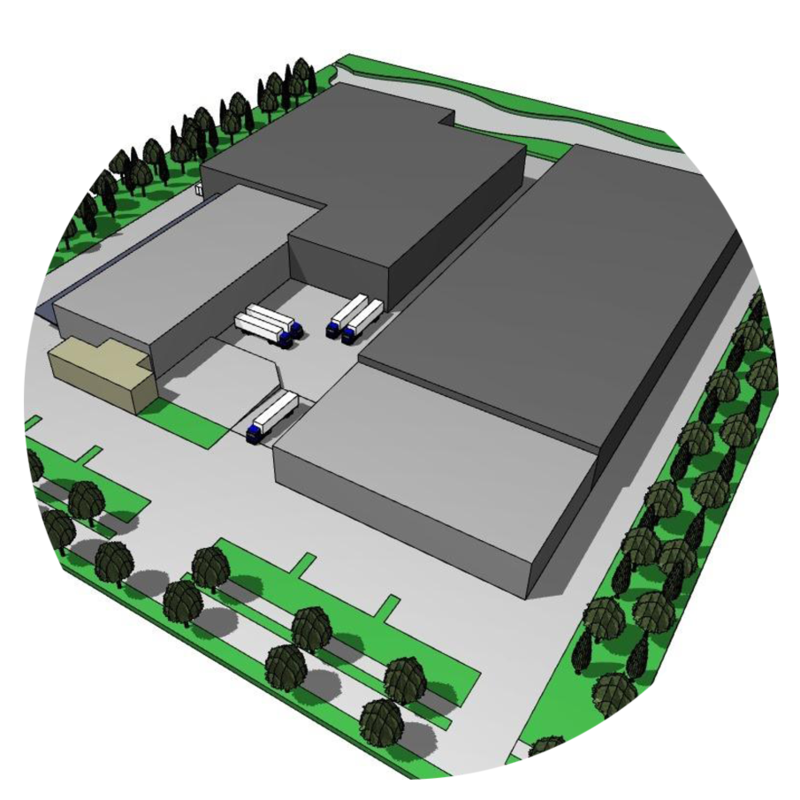 This expansion will enable us to provide our customers with even better storage services. 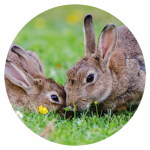 Dutch Pet Products is a private label full-service partner in the animal feed sector for long-term partnerships. In the full-service partnership, we provide complete solutions for packaging issues with regard to packaging, co-packing, logistics and storage. As a full-service partner, we continually invest in essentials to benefit the company operations and degree of service provided, from training our staff and computerisation, to optimising our production and storage capacity. Dutch Pet Products is a full-service partner in the area of co-packaging in the animal feed sector. Flexibility in packaging options: through the flat organisational structure, also with regard to delivery times. The products we package for our customers find their way to all corners of the world. We see it as our challenge to meet your requirements and thus invest in a full-service partnership. No matter how large your animal feed packaging problem, question or challenge, we can work with you to find the best solution. Naturally you can count on us for the highest standard of quality, both in terms of animal feed itself, as well as packaging materials. This is guaranteed by various certificates awarded to us. 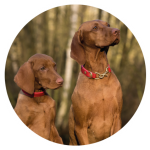 Dutch Pet Products is a fully interdependently operating enterprise that chooses its own partners. Our extensive machine park enables us to process an extensive range of products and packaging types. Through our years of experience in the animal feed sector, we have built up a wide network in different disciplines.